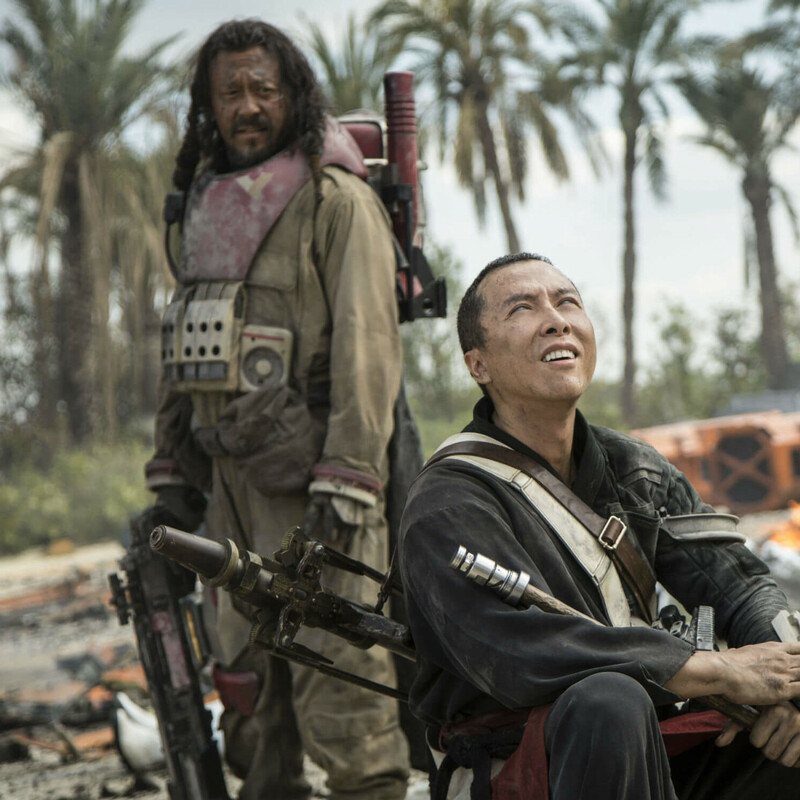 Rogue One: A Star Wars Story represents uncharted territory for the venerable franchise — its first attempt to tell a story that isn’t directly about a member of the Skywalker family. But the shadow of the legacy lies heavily on the film, not least because Darth Vader himself is an ominous presence on the poster. The hero of the film is Jyn Erso (Felicity Jones), a woman who has learned to be self-reliant after being split apart from her family when she was a girl by Orson Krennic (Ben Mendelsohn) of the Imperial Army. Her father, Galen (Mads Mikkelsen), whose expertise was needed to complete the weapon known as the Death Star, sends a message years later that starts Jyn down a path to try to track him, and any secrets he may hold, down. 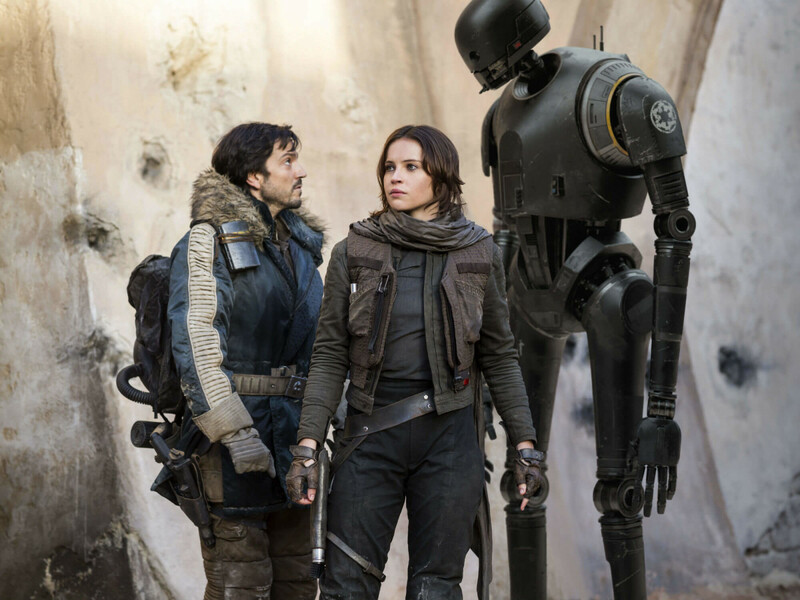 Jyn is joined on her quest by Cassian Andor (Diego Luna), a Rebel Alliance pilot; K-2SO (voiced by Alan Tudyk), a former Imperial droid reprogrammed to help the rebels; Chirrut Imwe (Donnie Yen), a blind warrior with an affinity for the Force; Baze Malbus (Wen Jiang), Chirrut’s friend with a powerful weapon; and Bodhi Rook (Riz Ahmed), an Imperial pilot who risks his life to deliver Galen’s message. 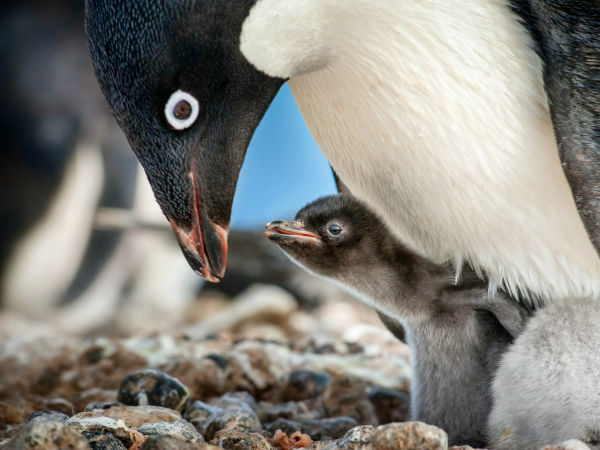 Any worries that unfamiliar characters would not be as interesting or engaging are quickly wiped away by highly effective introduction scenes for each of the main characters. 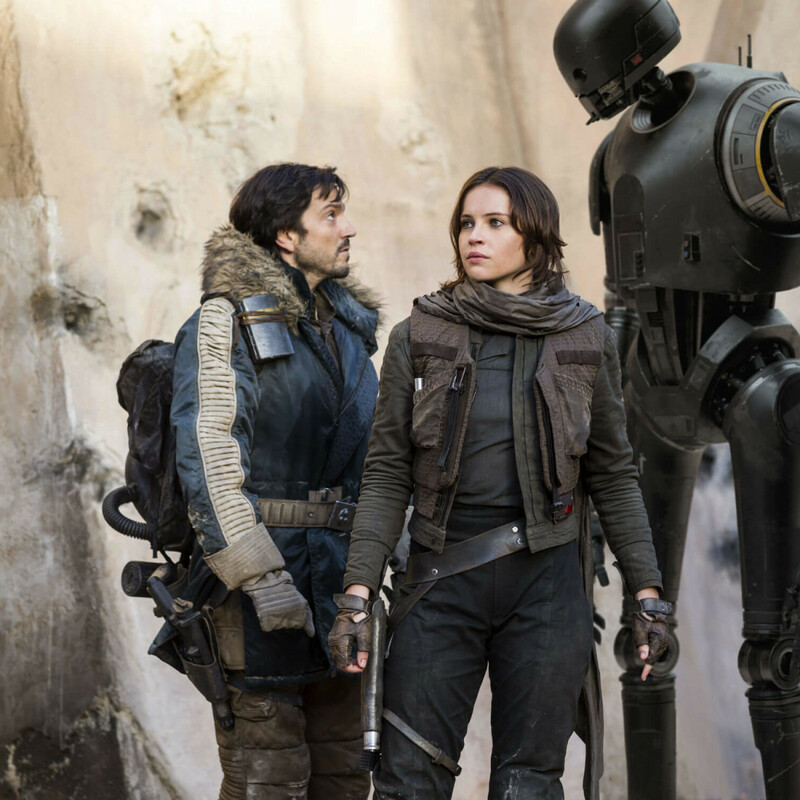 Each is allowed time to form his or her unique personalities — even K-2SO, whose droll sense of humor will likely make him a fan favorite. At the same time, though, the film never allows the audience to go too far into unfamiliar territory. Multiple visual callbacks, most notably the iconic storm troopers, abound even as the characters venture into worlds that the previous Star Wars films never touched. 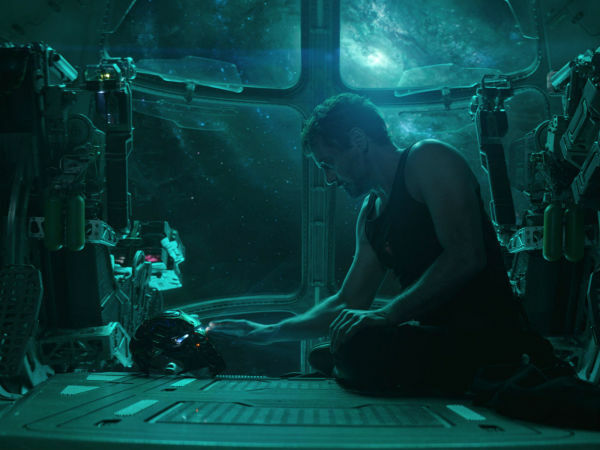 Director Gareth Edwards and writers Chris Weitz and Tony Gilroy also can’t resist throwing in a variety of characters – some big, some small – that fans will recognize from the original trilogy. 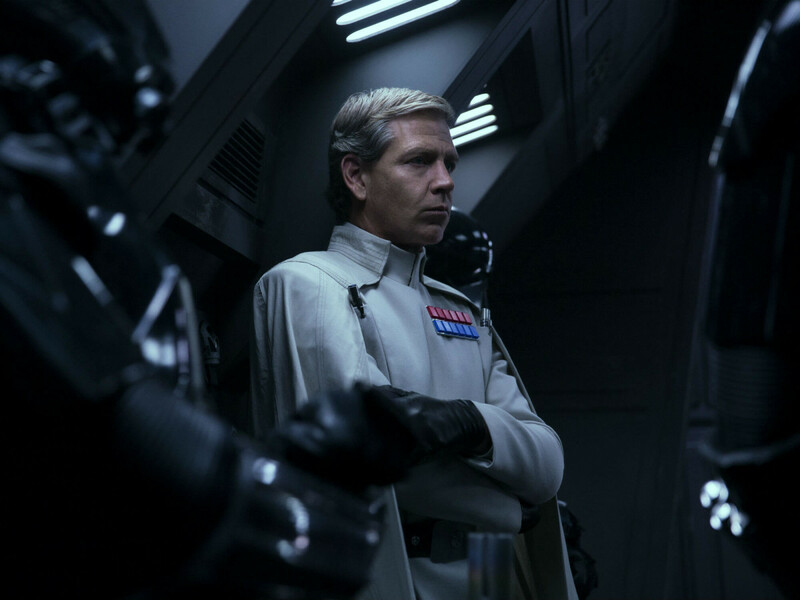 Rogue One ups the ante on the battle front, making sure that it stays true to the “wars” part of the title. Most of the big set pieces involve some kind of fight, although true to Star Wars fashion, there is rarely any visual physical damage to any of the characters. But the life-or-death stakes, especially in the film’s climax, have never been more apparent in the series, giving it a dramatic weight. Still, because this is a direct prequel to the original Star Wars, there are no real surprises to the story. Every action is leading to one specific moment, and that lack of freedom hampers the film to a certain degree. Even if we don’t know all the beats, we know the group succeeds in its mission, which lessens the dramatic tension noticeably. 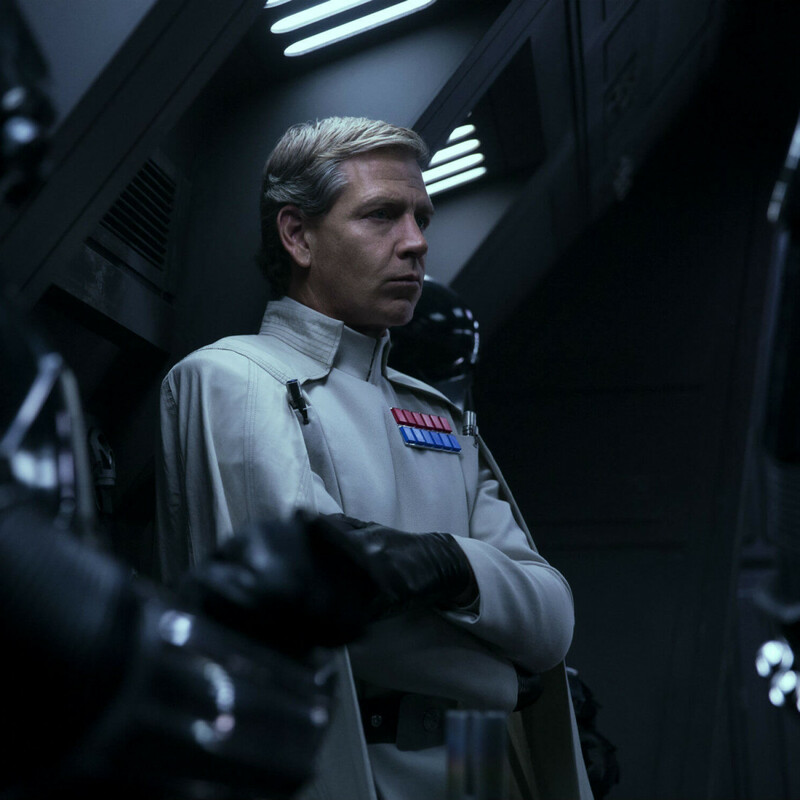 There is one aspect of Rogue One that may be controversial, although it’s of such a secretive nature that I won’t divulge it here. Suffice it to say that it involves the use of a moviemaking technology that has been in very limited usage up until now, and its use here is, in my estimation, both a fun perk and kind of creepy. It will take a second viewing to determine how effective it actually is. Despite their characters being unfamiliar, the actors have no trouble establishing themselves firmly in the series’ canon. Jones makes Jyn Erso into just as appealing a character as Daisy Ridley’s Rey from The Force Awakens, and almost as fierce a warrior. The diverse group of Luna, Yen, Jiang, and Ahmed each bring something interesting to the table, never making it feel like diversity for diversity’s sake. Only time will tell if the Star Wars series will be able to ever offer stories that aren’t as involved with the original trilogy as the first two new films have been. 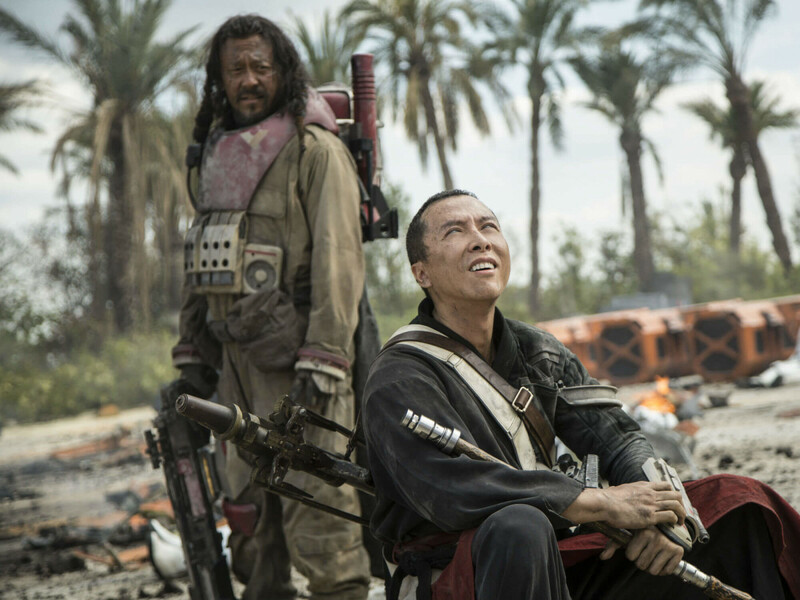 But fans are unlikely to complain about being able to visit well-known territory from a new perspective, something Rogue One does exceedingly well.